Election officials say the turnout in Chicago's first mayoral runoff is expected to hover around 40 percent once all ballots are counted. 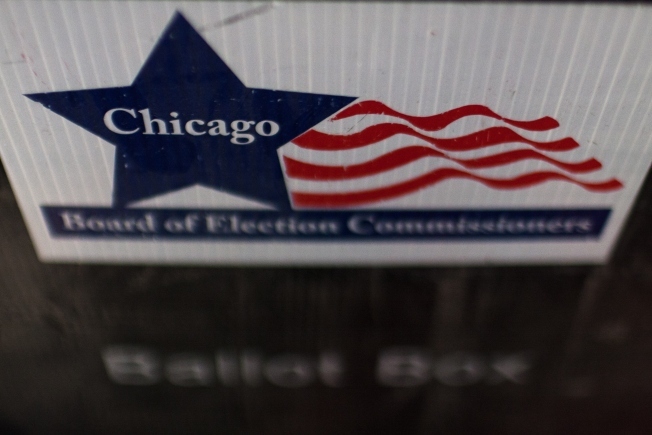 Chicago Board of Election Commissioners spokesman Jim Allen initially said preliminary estimates Tuesday afternoon showed roughly 28 percent turnout, but that was expected to increase throughout the evening. He now says absentee and provisional ballots need to be counted, but turnout could be above 40 percent. In February, turnout was roughly 34 percent compared with about 42 percent in 2011. Six precincts will stay open an hour longer after opening late. Three election judges were removed — one for loud and abusive conduct, another for not removing headphones and a third for erratic conduct. Emanuel Thanks Voters For "Putting Me Through My Paces"
Mayor Rahm Emanuel won a second term over Cook County Commissioner Jesus "Chuy" Garcia.